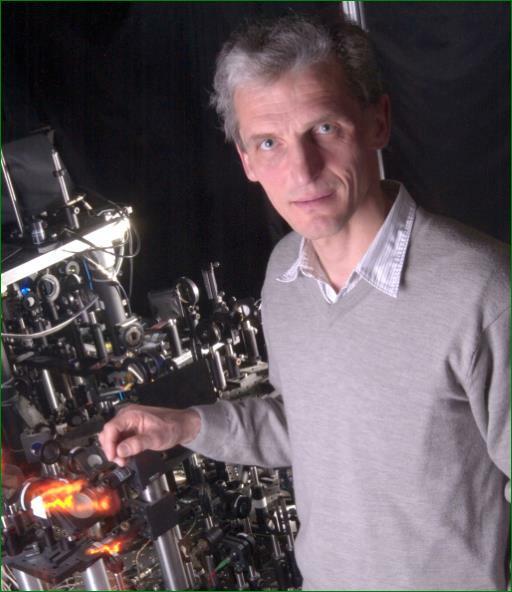 Professor Wolfgang Ketterle – What is a Supersolid? We learn in school that matter comes in three states: solid, liquid, and gas. Later on we may learn about plasma as being a fourth state. But now Nobel Prize winner Professor Wolfgang Ketterle has created a new type of matter, a supersolid combining the properties of a solid and a superliquid. But what is a superliquid? What does this new type of matter do? And what new and surprising applications will this bring about? Michael Robinson talks with Professor Ketterle about his breakthrough discovery.